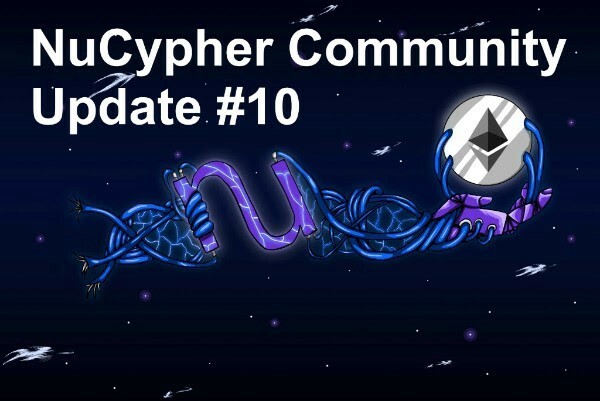 Hello, NuCypher community — we’re very thankful for your ongoing support! 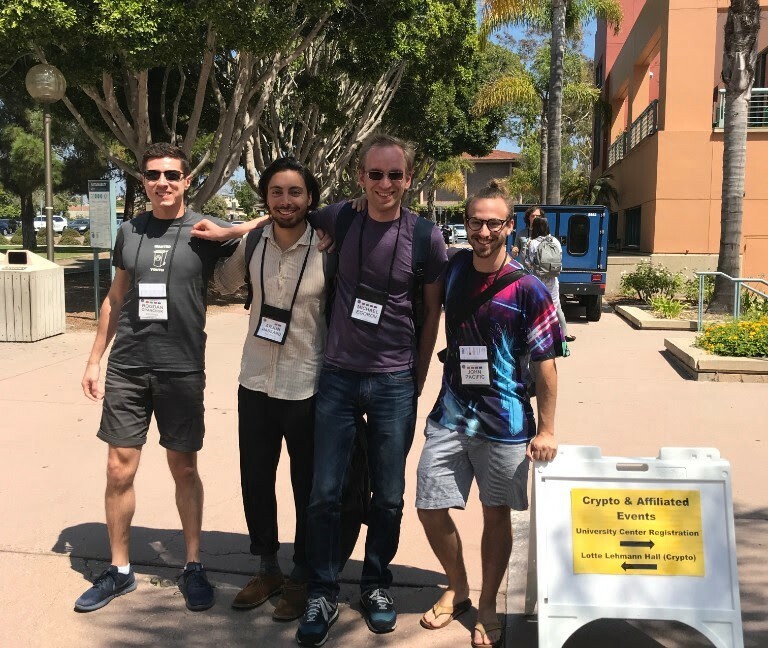 The team had a great second half of August capping it off with IACR CRYPTO 2018 and a team homecoming in Malaga, Spain. 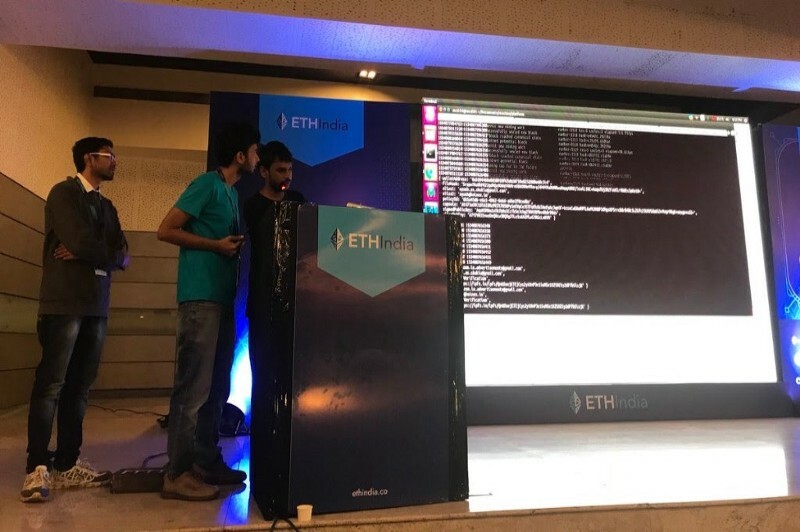 We kicked off our big developer roadshow, starting with ETHIndia (recap below). Up next is Berlin for Blockchain Week in early September. We hope to meet many of you along the way! We applied GPU-acceleration of FFT in the TFHE library to achieve ~100x performance over existing benchmarks, making nuFHE the fastest publicly available FHE library. Here is a sneak peek at some of the early users in our emerging ecosystem in a digestible visual way. 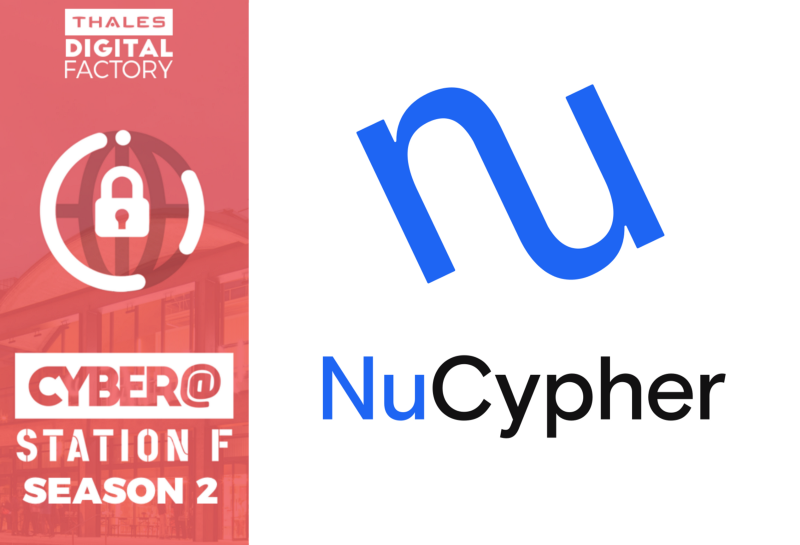 Give it look over to familiarize yourself with use cases for NuCypher. 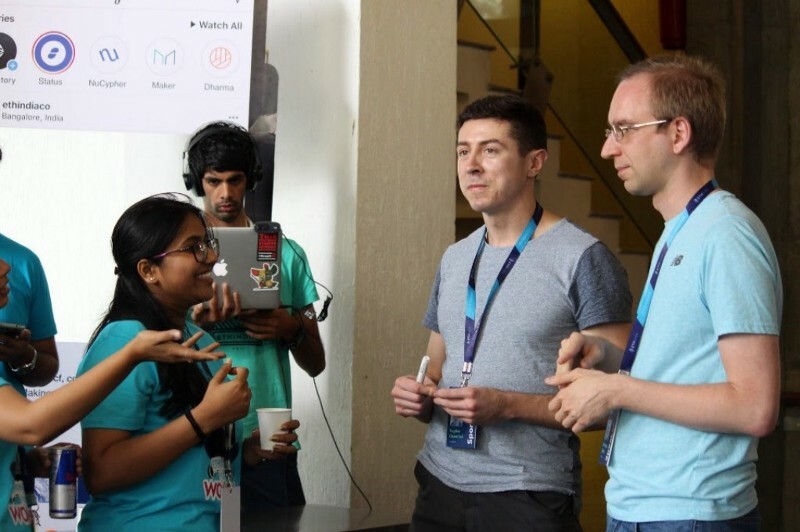 Michael and Bogdan travelled to Bangalore for the next stop in the ETHGlobal hackathon tour. 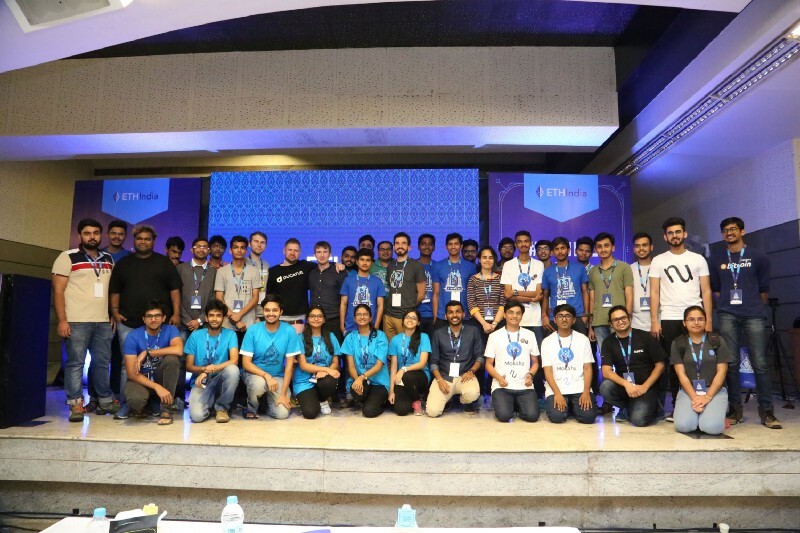 It was a pleasure to meet with the #buidler community in India — there’s lots of excitement on the ground and it was amazing to see the quality of the projects produced. 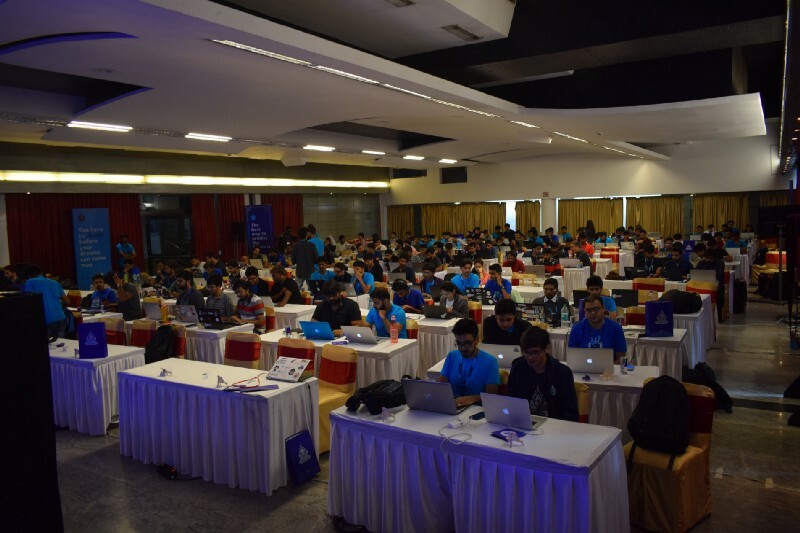 Congratulations to team Reacton and team Web 3 Hackers, the winning teams of the NuCypher hackathon prize. 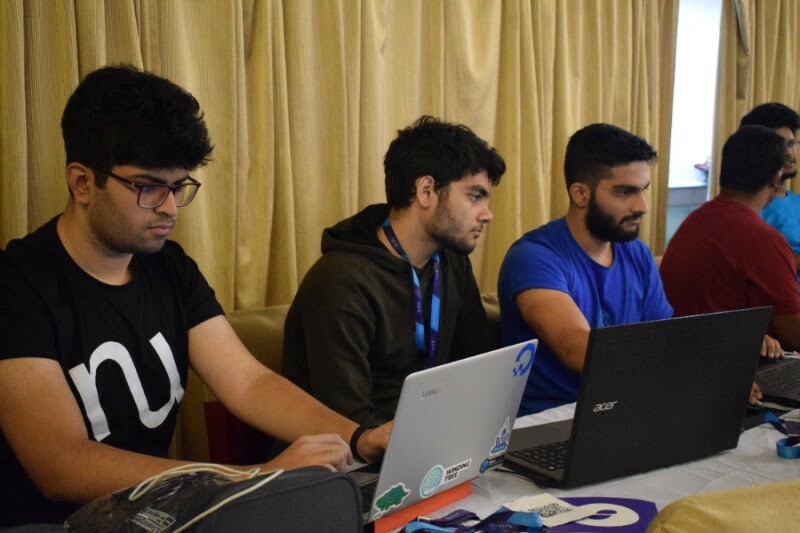 Created by Ronak Doshi, Rohan Verma, and Ayush Shukla, Whistle is a platform to empower whistleblowers and those who live in constant fear for their physical safety. Web 3 Hackers built Project Buterin, a practice and competition platform where hackers can submit solutions for bounty problems, which leverages NuCypher to conditionally reveal smart contract code only to those who should see it and at the appropriate time. Where can I get one of those NU t-shirts!? We are honored to support the ETHIndia4Women initiative. One of NuCypher’s core values is to embrace our differences and we believe a diverse set of voices building the decentralized technology of tomorrow is vital for ensuring our industry builds tools that adequately address the needs of us all. 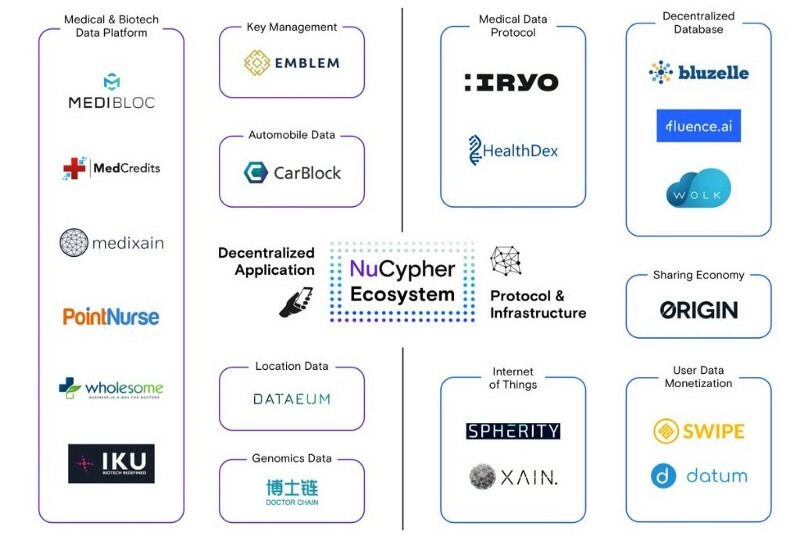 NuCypher will have access to Thales’ ecosystem of technical experts and their extensive client network that spans the globe. We will work alongside Thales to develop innovative data privacy solutions and services that integrate our proxy re-encryption technology. The program also provides the opportunity to collaborate with other cybersecurity startups at STATION F.